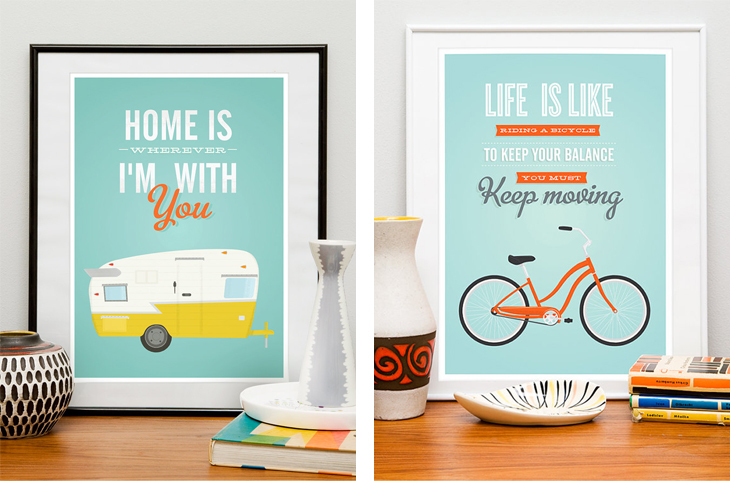 Here are some of my latest poster prints designs available at ReStyle shop, hope you like them. If anybody is interested, you could use ILOVERESTYLE coupon code for 15% off. 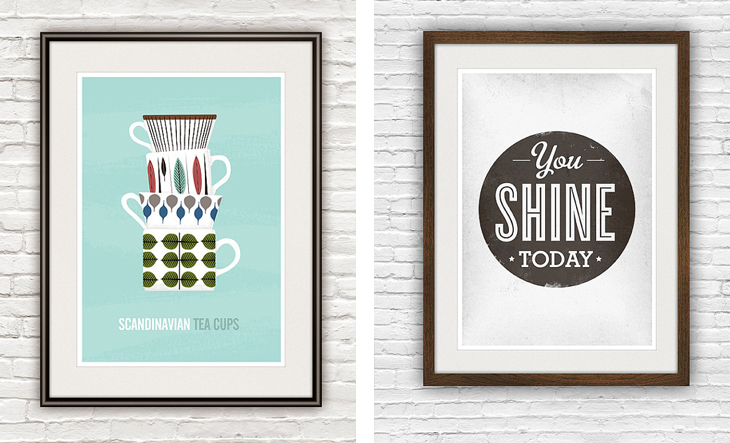 All prints can also be made in different smaller / larger sizes. Always so cute. I love your prints.